HomeCheck out someone's life goals!! Well written! Like they say, different strokes for different folks! 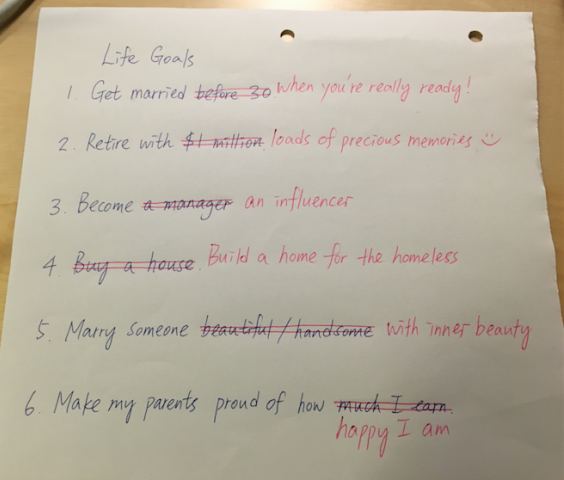 I like his/her goals!